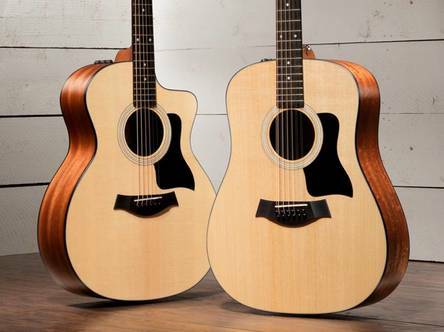 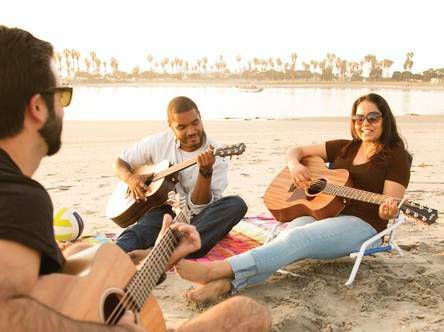 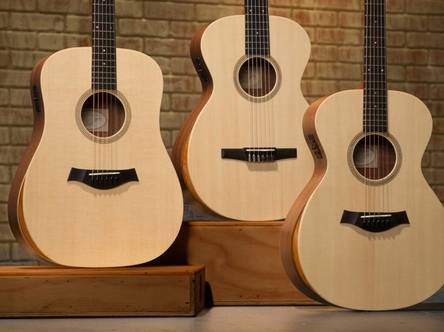 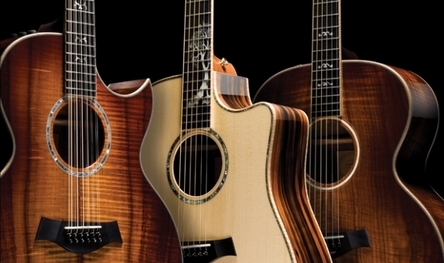 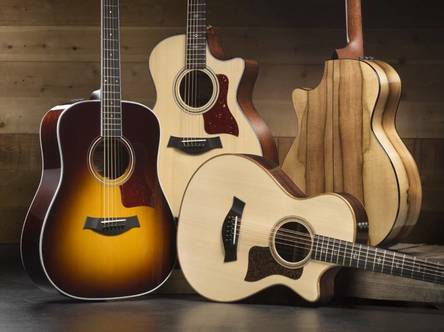 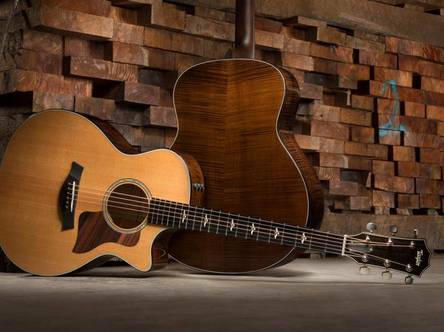 Taylor Guitars | Northeast Music Center Inc. 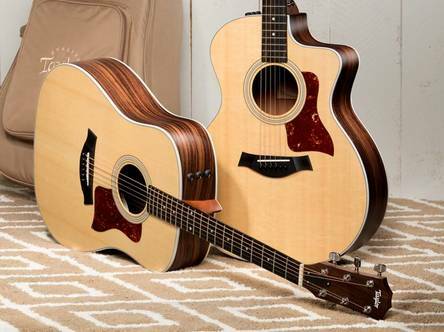 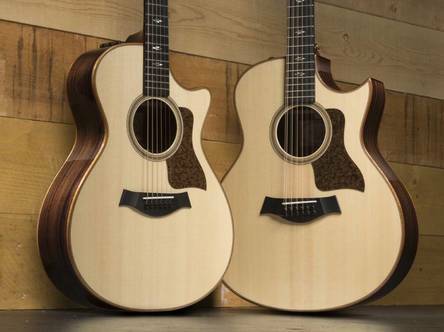 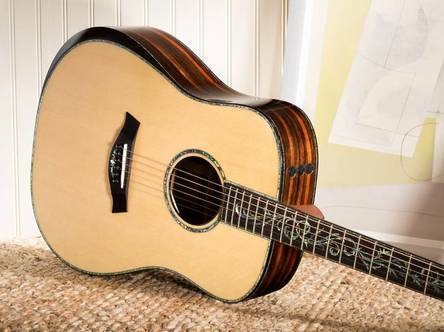 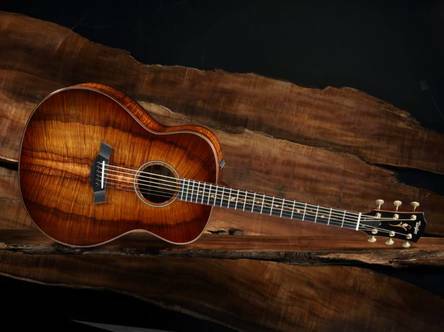 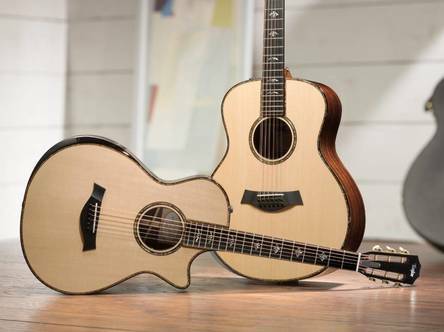 Renowned for blending modern, innovative manufacturing techniques with a master craftsman's attention to detail, Taylor guitars are widely considered among the best-sounding and easiest to play in the world. 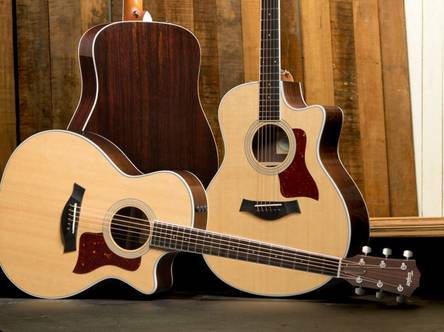 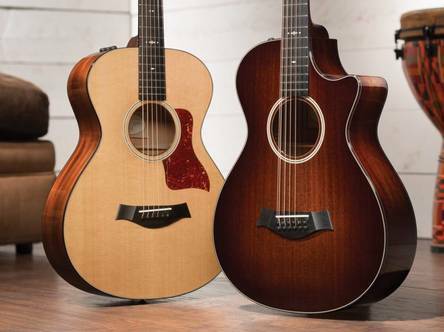 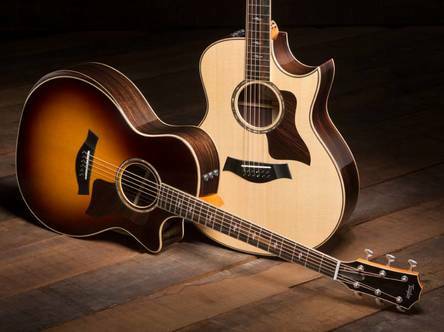 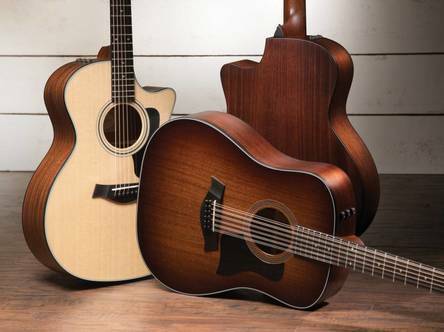 No matter what your playing style or preferences, Taylor's endless palate of tone woods and body styles are sure to provide the perfect tool for your craft.